Feynlab Heal Plus will heal itself instantly if heated above 60 degrees celsius, removing all fine scratches, swirl marks and wash marring. At room temperature these imperfections will heal over a number of days. Are you collecting a new car this March? Get in touch! 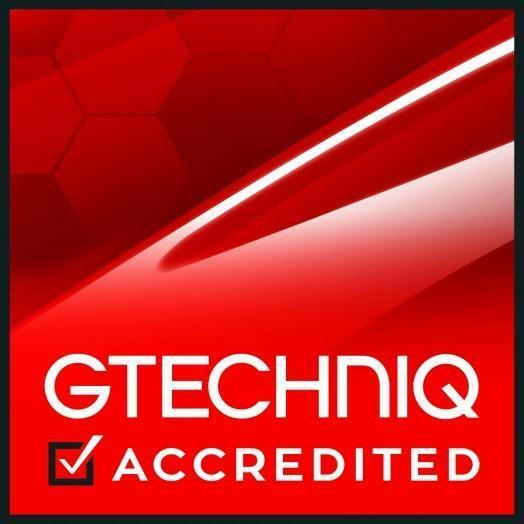 We can protect it against the elements for the duration of your ownership with a Gtechniq ceramic PPF coating! We are happy to annouce that we will be working very closely with Redline Car Storage via a new partnership. 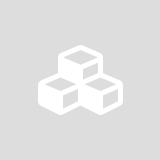 Redline are car enthusiasts just like us and they understand both the monetary and emotional value your car holds and care for it like it’s thier own. 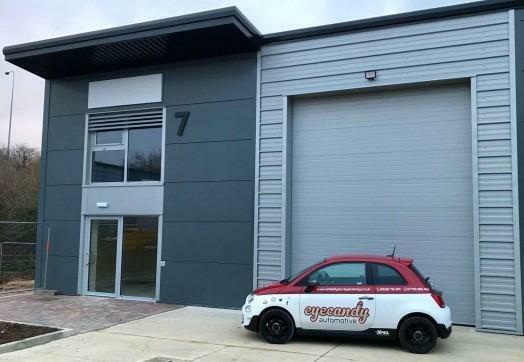 NEW 2500 SQFT PREMISES OPENING SOON! 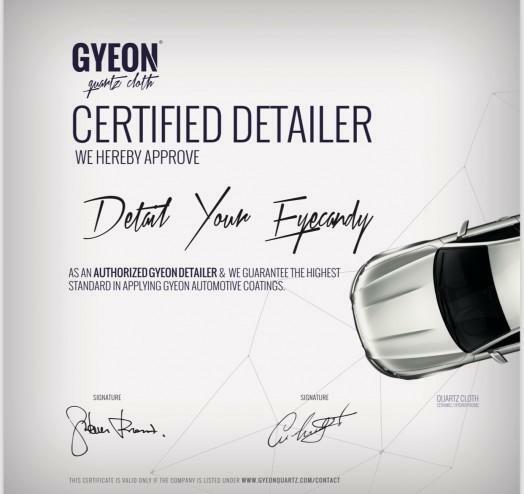 We are very happy to announce that we are now Gyeon Quartz Certified Detailer! 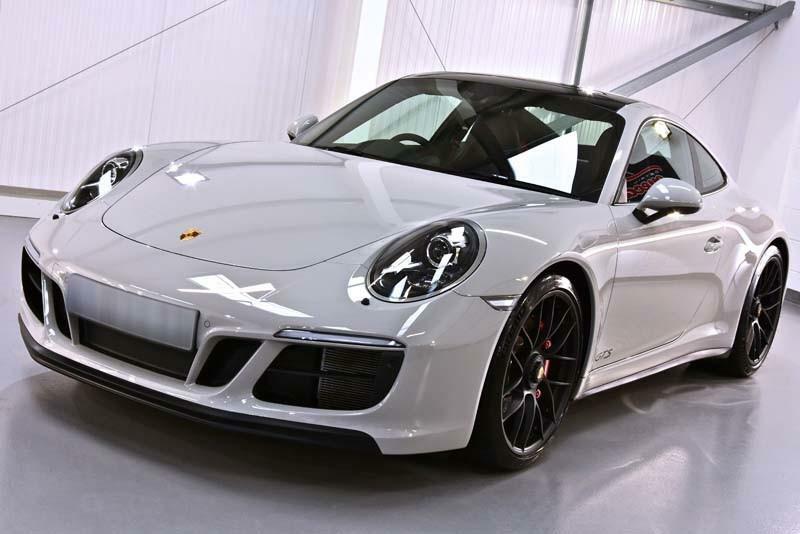 You can find out more about the Certified Detailer coatings here. Keep checking the website for an update to our services which will include the entire range of Gyeon products.